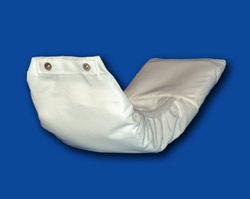 This Reusable Pad is best for light to moderate incontinence during sleeping. 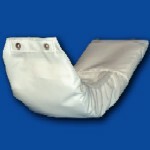 For heavy night-time protection, try our Afex Bed Bag. The Pad feature layers that fold out for fast drying. It's machine washable and long lasting, good for over one hundred uses.